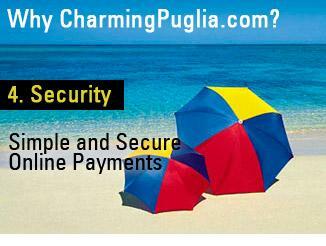 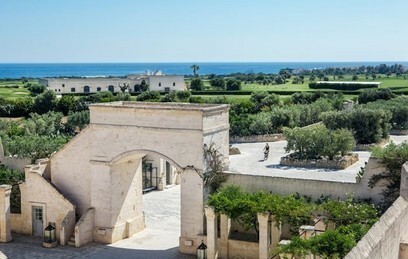 While Puglia’s best-known seaside area is the Salento, enchanting destinations abound all along the region’s coast. 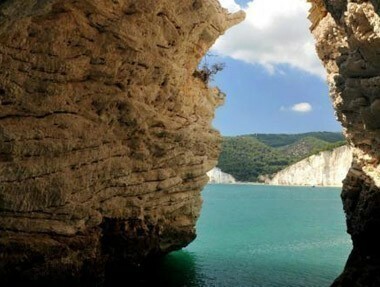 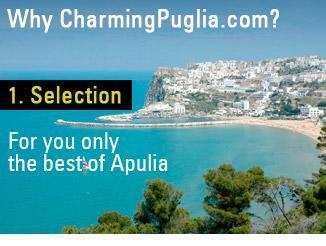 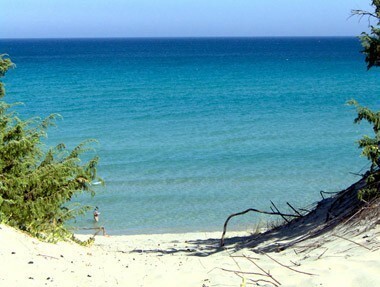 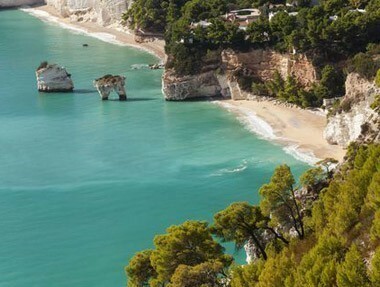 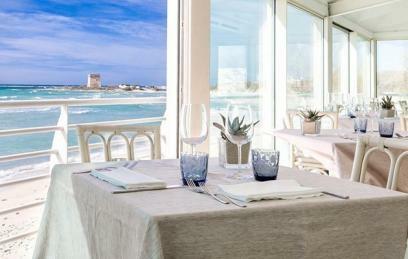 We have selected the best hotels on the sea in Puglia to help you discover the stunning beaches dotting the region’s more than 800 km of coast: choose the Gargano for a seaside holiday in close contact with nature, the coast of Bari and the Valle d’Itria if you’re looking for a blend of sea and history, look to the Salento if you’re after the total experience – tradition plus entertainment. 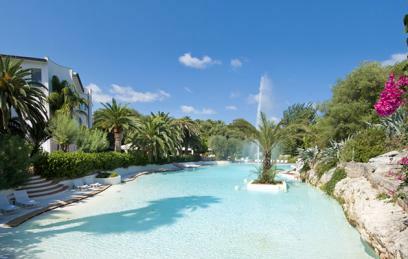 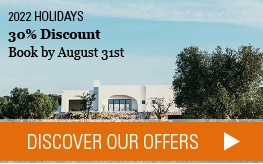 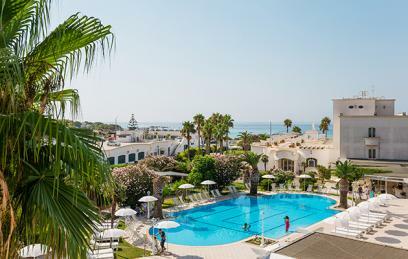 Choose one of the hotels from our selection Seaside Hotels Puglia: the quality and services of Charming, right next to Puglia’s best beaches.